Transform your simple back yard into a comfortable and relaxing refuge! 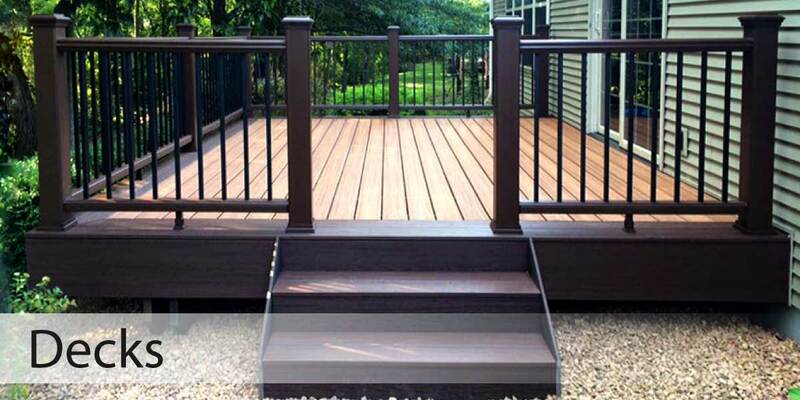 K&N Exteriors will listen to your needs and your budget, then design, build, and finish your dream deck or patio. 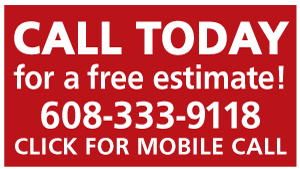 Call or contact us today for some fresh ideas and a free estimate! 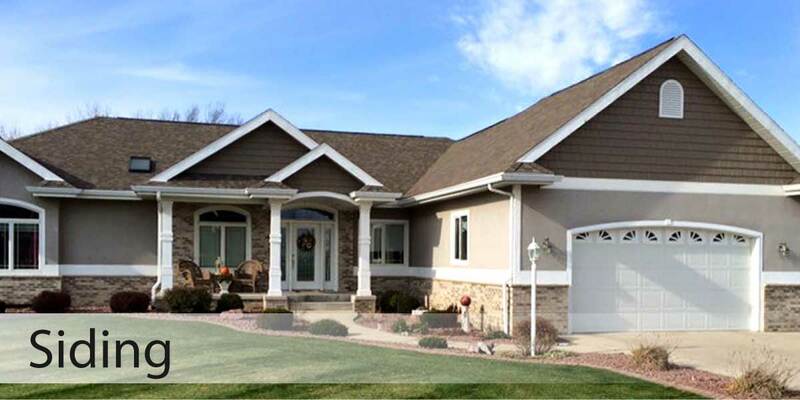 Improve your home’s appearance and curb appeal, and increase energy-efficiency with new siding. K&N Exteriors professionally installs several types of exterior siding. 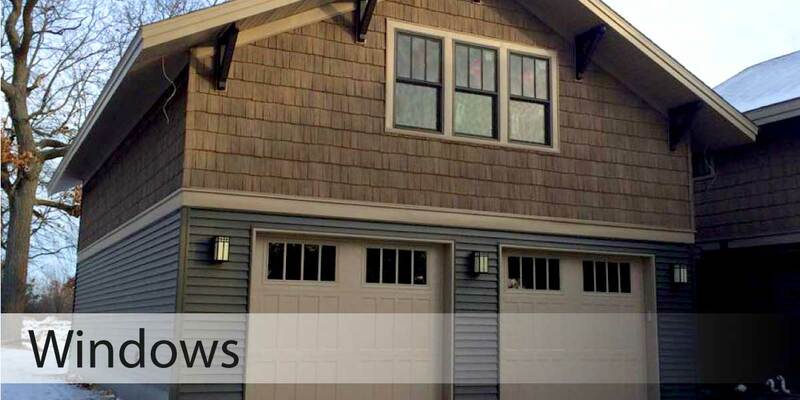 New siding will also lower maintenance, improve comfort, and increase the resale value of your home. 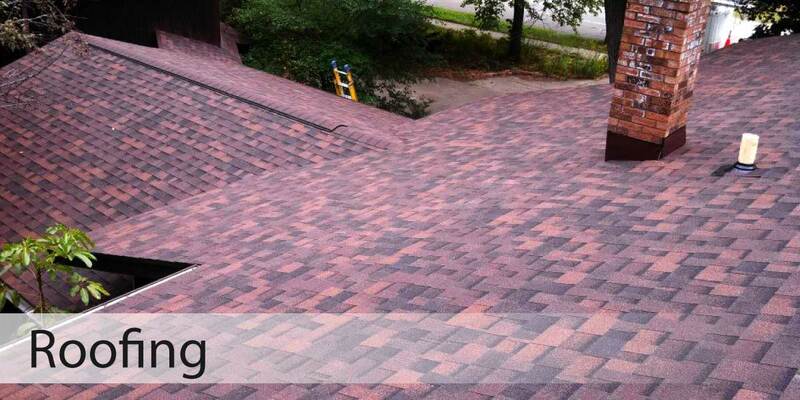 Whether repairing storm damaged roofing, or replacing an old and leaking roof, K&N Exteriors provides quality and craftsmanship in roofing replacements and repair throughout southeastern Wisconsin. What separates us from the competitors? The materials we use, the service we provide, and the warranty we promise. Replacement windows are a cost-effective solution for your existing home, since they can be retro-fitted inside the framework of your old windows, and do not require removal of the siding. Replacement windows will immediately boost your energy efficiency, offer smooth operation, and enhance your home’s appearance inside and out. Have a question? Need a free consultation? Looking for something special? Let’s get your project started! Follow us on Facebook for photos of our latest projects, updates and announcements, seasonal specials, and more! Tell us a little bit about your new deck, siding, roofing, or windows project, and we’ll offer some solutions! What are customers saying about K&N Exteriors? K&N built a new deck, installed 3 new sliding patio doors as well as replaced our existing windows and siding for our home. I was a little nervous as the proposal was lower than competitors but that was quickly alleviated as Kyle and his crew did an amazing job. The team showed up promptly every day and Kyle kept me informed throughout the entire process sending pictures of updates of the progress. I would recommend K&N for any exterior project for your home. K&N Exteriors completely transformed our house. High marks for price, materials, workmanship, attentiveness, and professionalism. Kyle is a young man who cares about his profession, his work, and his customer. We recommend him without reservation. Kyle was GREAT to work with!!! We had several contractors come out and bid a new composite deck and Kyle stood out from the beginning. He was very knowledgeable about the different materials available along with layout ideas. He did an excellent job of communicating throughout the entire process; from bid to completion. We were very impressed with his work ethic and timeliness!!!!! Kyle is a perfectionist, which we appreciate!!! Kyle was able to complete our project ahead of schedule and right on target with our estimate!!! We would recommend Kyle and his team for all your decking needs......no need to call any other contractor!!!!! Trex Transcends Havana Gold with single Spiced Rum boarder, custome flower pot and 3 stair board steps to match. 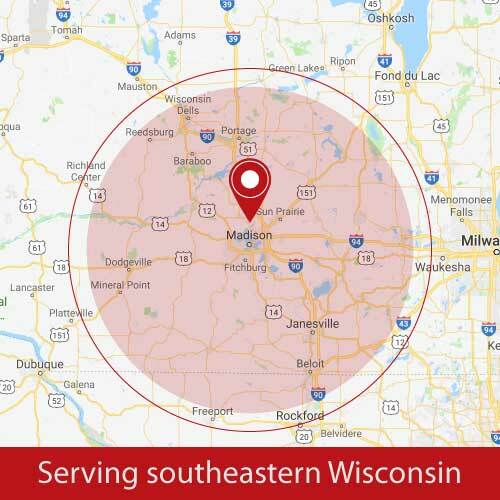 K&N Exteriors is a local family-owned and -operated business that has been serving the Dane County area for over 8 years. Our focus is simple: Quality. Integrity. Service. Value. 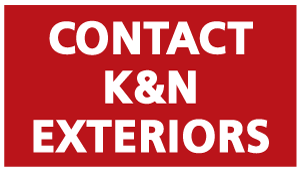 That’s the K & N Exteriors Seal of Satisfaction: our commitment to serve your needs with quality workmanship and materials, professional integrity, exceptional service and maximum value. Contact The Exterior Remodeling Experts Today! Feel free to call, or use our Contact Form to send us any questions, comments, or concerns you might have.